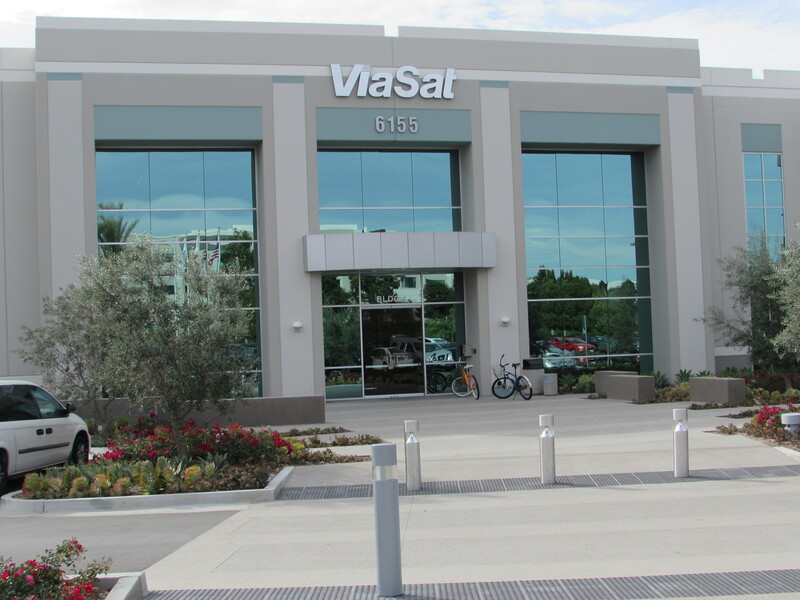 CARLSBAD — ViaSat is racking up the frequent flier miles. The Carlsbad-based announced a deal to provide wireless Internet to Finnair last week, and with Swedish airliner SAS on Thursday. ViaSat will service SAS across its entire short and medium haul fleet. As for Finnair, ViaSat will provide Internet service to their entire Airbus A320 series short-haul fleet in Europe. Installation will begin in May 2017 and be completed by June 18, according to ViaSat. ViaSat’s connection speed will reach 12 megabits per second or higher to offer the fastest connection available on the market, the company said. ViaSat will ensure end-to-end in-flight connectivity service across the Finnair fleet, and has partnered with Eutelsat, based in France, to deliver the high-speed satellite-based Internet service, which will cover the entire European continent. In July 2015, Finnair announced that its entire long-haul fleet of Airbus A330 aircraft would be retrofitted with wireless connectivity by May 2017. Finnair is currently operating six A350-XWB aircraft, which already offer wireless connectivity for its passengers. The airline is expected to receive an additional five A350 aircraft by the end of next year. With both the long-haul and short-haul fleet set to offer Internet connectivity by June 2018, over a thousand route pairs in Finnair’s network will offer Wi-Fi connectivity for passengers. Additionally, Finnair’s Wi-Fi coverage over Chinese airspace has recently been opened, having been closed previously due to limitations by authorities.